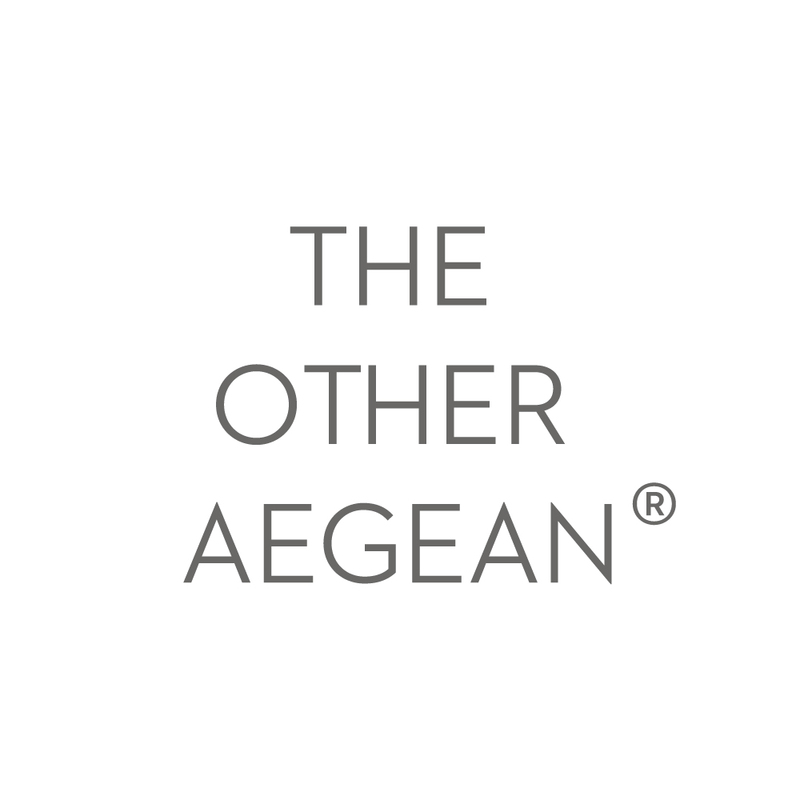 In 2017, the LESVOS FOOD FEST, with its aromas and flavours, came to complete the sport, cultural and alternative events organised by Molyvos Tourism Association, within the context of the activities initiated by the LESVOS THE OTHER AEGEAN® network. 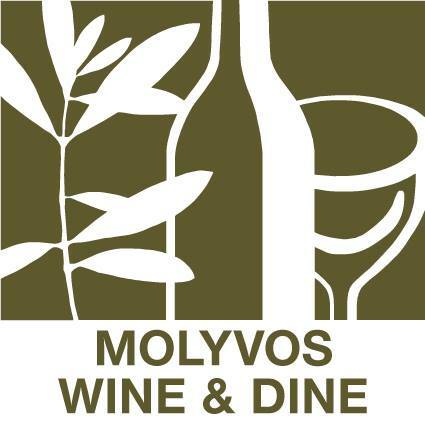 The innovator of the festival, the Molyvos Wine and Dine Association of Restaurants and Associate Professionals, aims to promote and spread the traditions of the local gastronomy of Lesvos island through such initiatives. The most characteristic symbols of the island’s gastronomy are reflected in the festival’s logo (sardines, anise and olives) and they compose a contemporary pattern that expresses our festive mood as we gather around the table to share a meal. The Lesvos Food Fest showcases the land, the landscape, the people and the atmosphere, which together make up the identity of the local gastronomy and takes us on a journey to Lesvos… in the Aegean.